The primary health-care services were introduced after residents demanded changes amid rash of suicides. 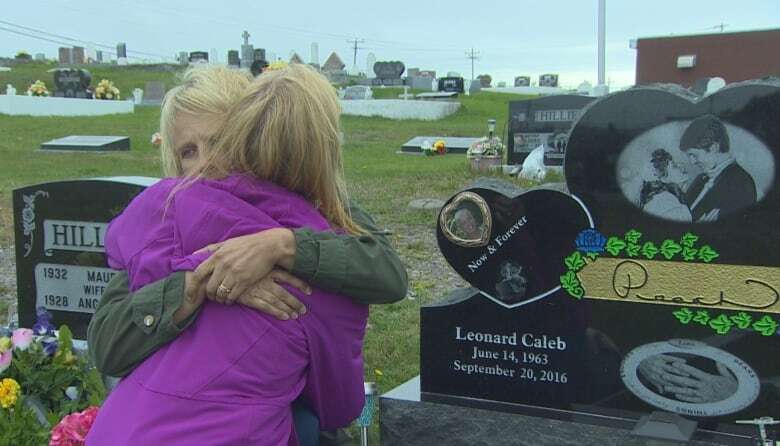 Natalie Randell didn't need any statistics to tell her Grand Bank had a suicide problem. Randell, a hospital worker, and her sister, Valerie Peach, lost their husbands to suicide within weeks of each other, two of six people in the area who took their own lives over a 14-month period. On Sept. 20, 2016, Peach's husband, Leonard, took his own life. Two months later, their son Zachery, in his grief — and later stating he wanted to be with his father — overdosed on acetaminophin. He survived, but a month later Randell's husband Lindsay — after a lifetime battling clinical depression and bipolar disorder — took his own life as well. ​The sisters' pleaded for better mental health care, as did Grand Bank Mayor Rex Matthews — and on Monday, the provincial government said efforts to improve primary health care in the area has resulted in eliminating wait times for mental health and addictions counselling services, which used to be as long as eight months. 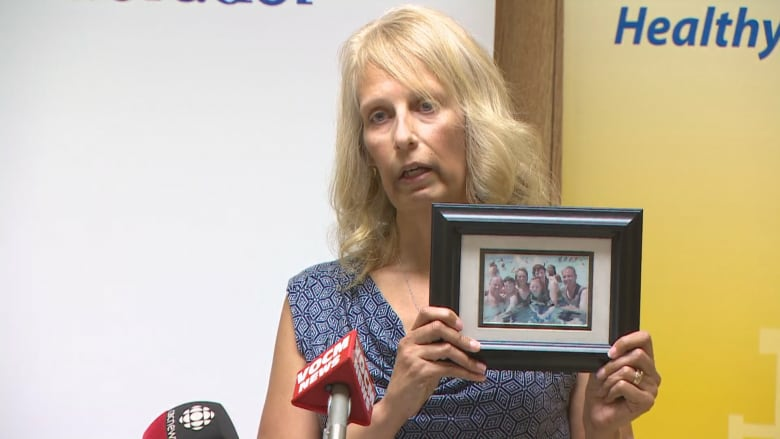 "To lose two such amazing men in such a short period of time resulted in such deep sorrow, one which I thought I would never survive," said Randell, after holding up pictures of her and her sister's families. "But it also gave me an intense need to make others understand, and with my life experience, help to advocate for change, and change it did." Partnering with area schools to offer mental health and wellness courses, services and walk-in sessions. Delivering presentations and courses, such as Anxiety 101 and Improving Health My Way, to community groups and workplaces targeting youth, adults and seniors. Organizing mindfulness nature walks in partnership with the communities of Grand Bank, Fortune and Marystown. Providing ongoing mental health and addictions education to paramedicine first responders. Delivering self-care presentations to students at Smallwood Crescent Community Centre, Keyin College and the Student Leadership Conference at Lake Academy. "I've said it before, but the stats speak for themselves. 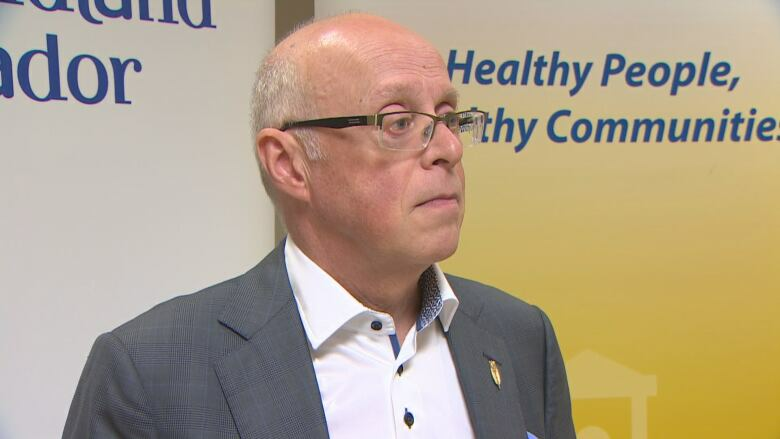 The Canadian Medical Association, for example, will tell you that two in three people with mental health problems suffer in silence, fearing judgment, fearing rejection, and the stigma," said Health Minister John Haggie at a press conference touting the work that has been done. "Those numbers are real, and they tell me, and they tell a lot of people in this field that we need to do something and we need to change." Evelyn Tilley, Eastern Health's regional manager of mental health and addictions, said the spate of suicides prompted the creation of a primary health-care team, consisting of community members from schools, churches, community leaders, and people who have lived through the experience of mental health and addictions. Tilley added that the change has resulted in "so many positives" that she can't list them all, but in addition to cutting wait times, the change has eliminated the problem of no-shows and cancellations, and increased capacity to focus on addictions and addictions prevention. There's a full-time mental-health nurse in Grand Bank, and one-day-per-week service in the St. Lawrence and Placentia West clinics. The team also includes frontline health-care providers such as nurses, social workers, physicians, paramedics, psychiatrists and managers from a variety of program areas like primary health care, mental health and addictions, and emergency services.